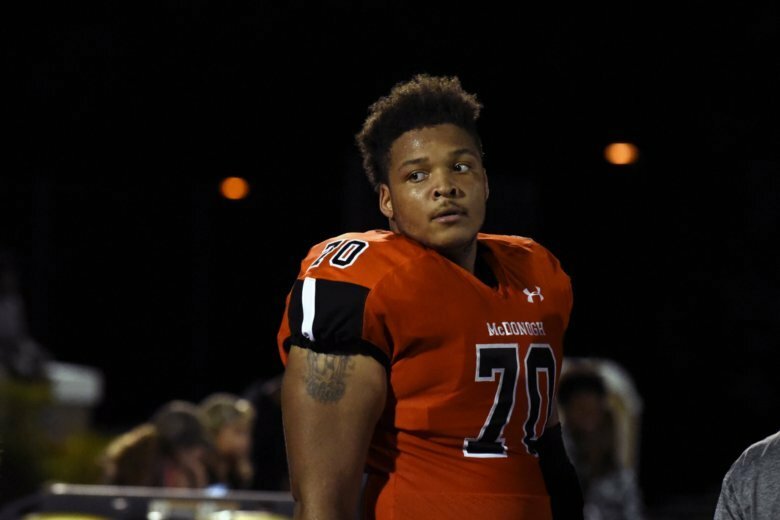 The 200-page report comes after football player Jordan McNair’s death sparked questions and outrage over what some say was a toxic culture inside University of Maryland’s football program. 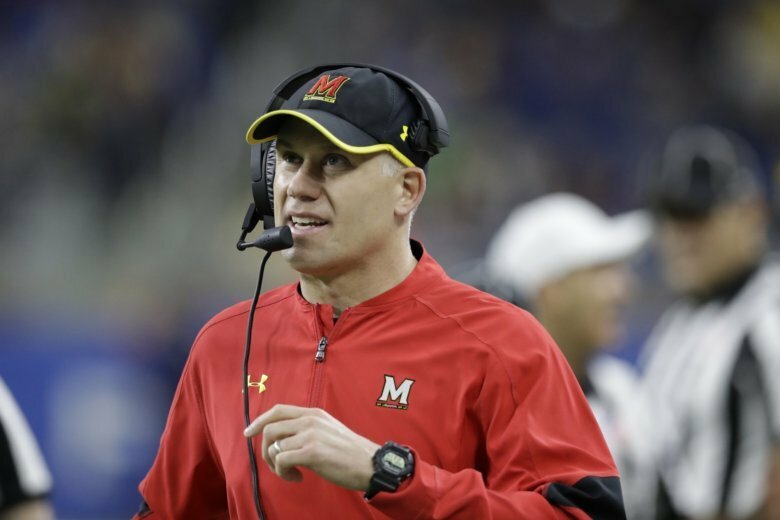 A special committee has been working to determine whether what happens behind closed doors inside the University of Maryland’s football program is something toxic or if it’s just typical college football. 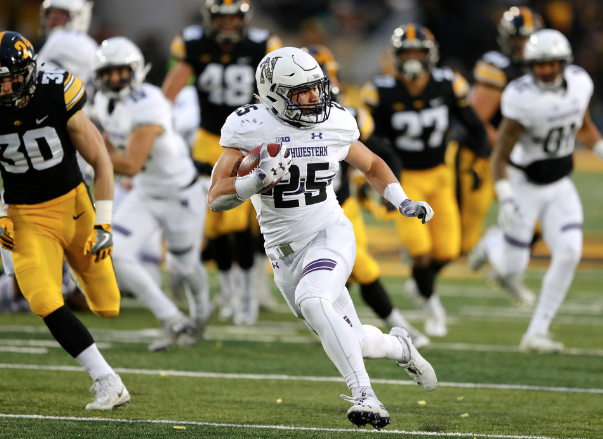 The committee’s report will go to the University System Board of Regents Friday. 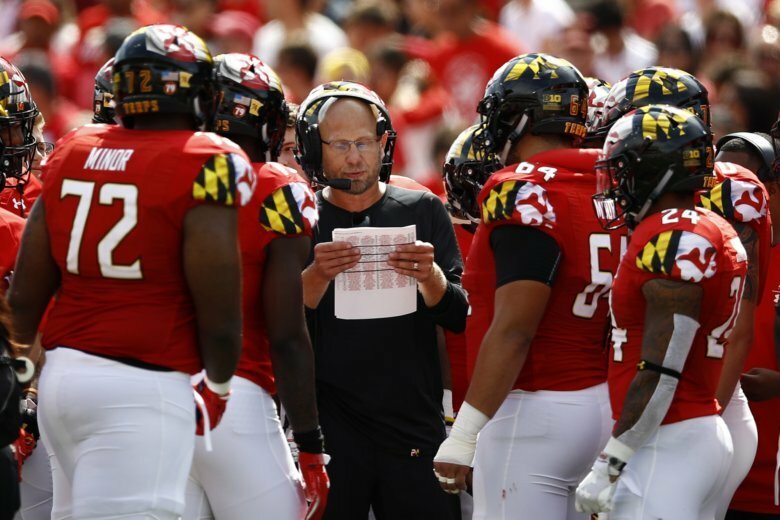 For Maryland, adding a win over No. 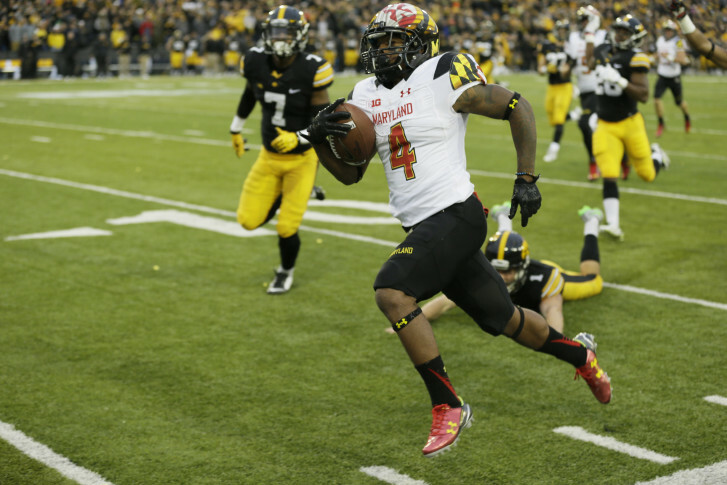 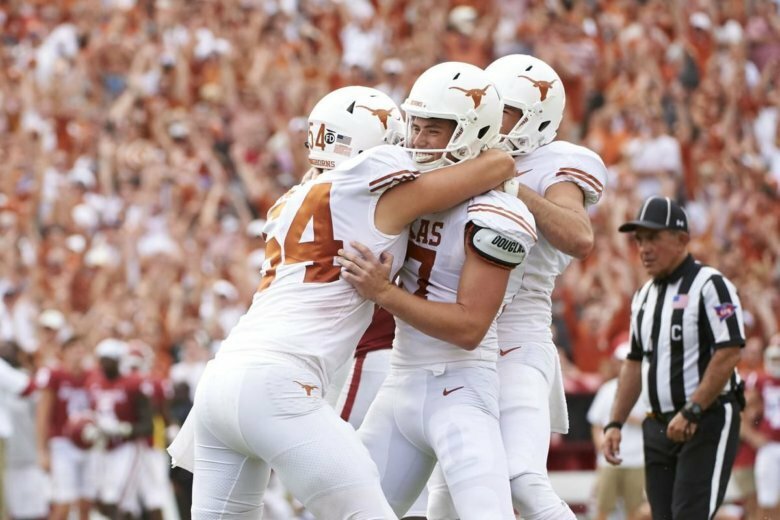 19 Iowa to that opening-day victory over Texas would only increase the Terps’ chances of reaching a decent bowl game. 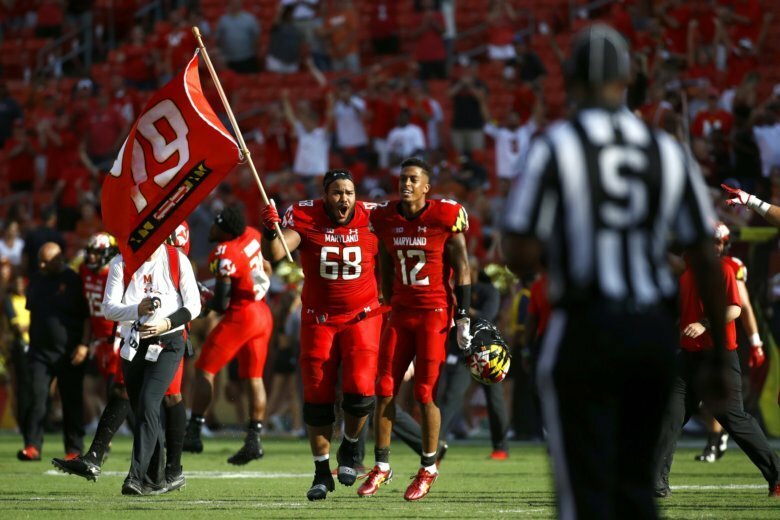 The Maryland Terrapins paid various tributes to late sophomore offensive lineman Jordan McNair in Saturday’s the season-opening win against Texas, and it won’t stop there. 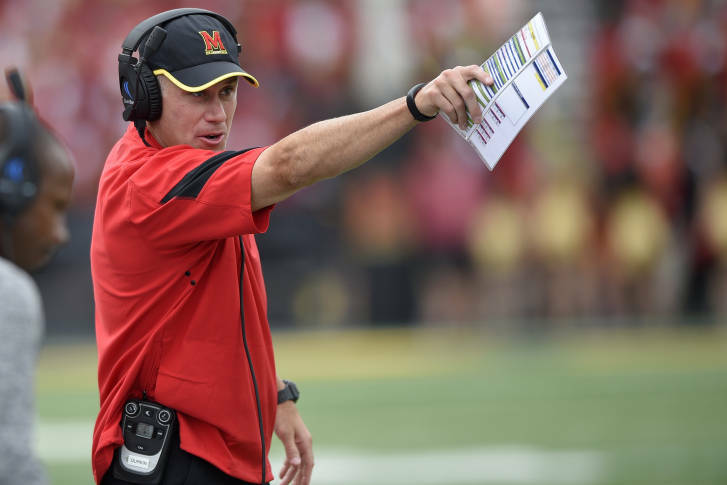 The players are expected to honor McNair on Saturday at Bowling Green and right on through the Big Ten schedule. 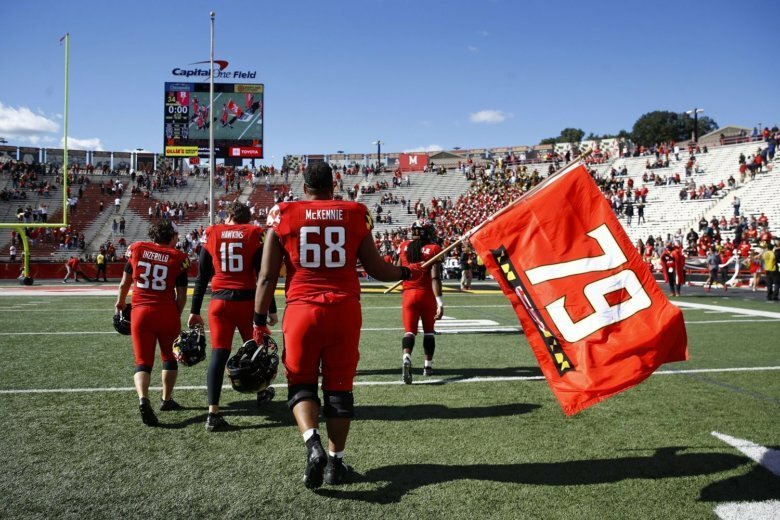 The president of the University of Maryland said the school’s accepts “legal and moral responsibility” for the death last spring of a 19-year-old offensive lineman on the school’s football team and has formally apologized to the player’s family.